Both positive & negative graduations marked. Fine red crosshair allowing accurate estimation to 0.25mm. Crack recording sheets are supplied with each unit to allow accurate recording of movement over a period of time. 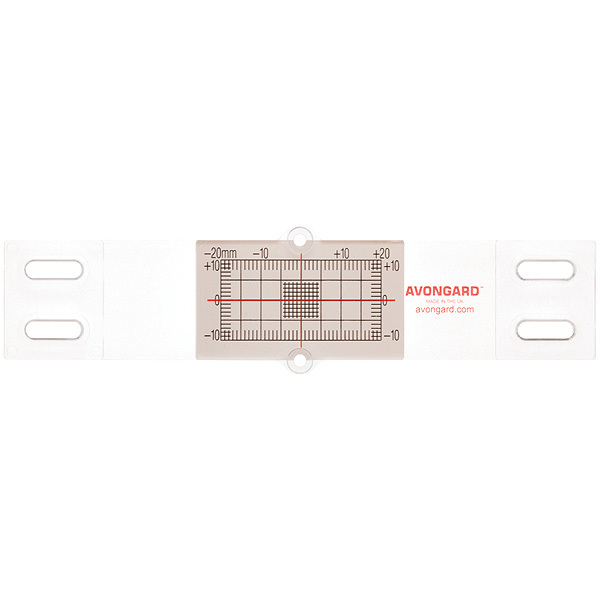 Please note that Avongard Crack Monitors can be left in place to record movements across cracks for many years if used in normal ambient conditions.